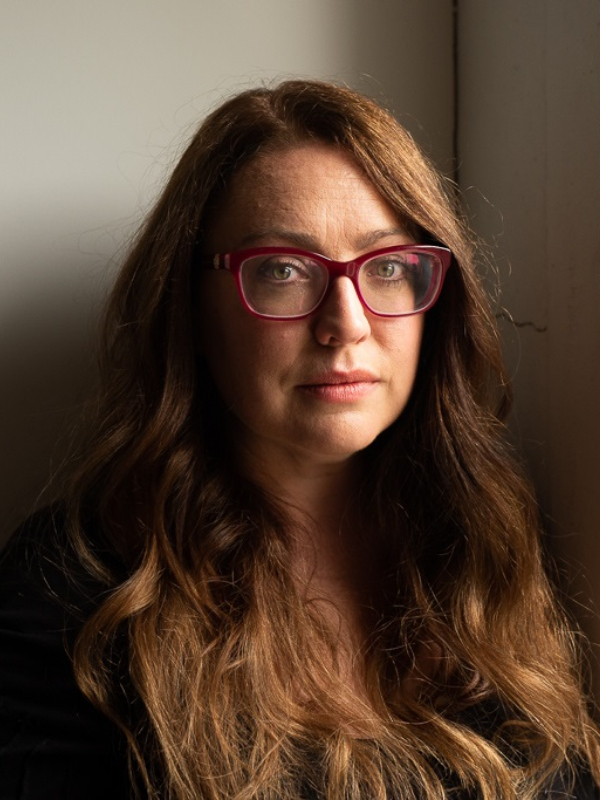 Van Badham is the award-winning writer of more than 30 internationally-produced plays for stage and radio. Her first novel, Burnt Snow, was released in Australia in September 2010. She is a columnist for The Guardian, Australia and a regular panellist on ABC Television’s The Drum. Van has had plays and musical theatre staged at six Edinburgh Festivals, in London at venues including the Royal Court Theatre, the Bush (for Paines Plough), the Battersea Arts Centre and Theatre503 and on the UK touring circuit. Her theatre commissioners in Australia include MTC, Malthouse, Griffin, Merrigong, HotHouse, Terrapin and the Tasmanian Theatre Company. Her plays have had professional productions across America, Canada, Iceland, Germany, Switzerland and Austria and her international theatre commissions include Swamplands for the Wilma Theater in Philadelphia, The Story of D-Star K for the Bern Stadttheater in Switzerland and Empire of the Rats for Luxi Ltd, UK. Van’s radio commissions have been for the BBC World Service, Radio 4, and Radio 3 and her first screenplay, We Come Home, was developed with a grant from the Australian Writers’ Guild. Her most recent Australian theatre productions include The Bloody Chamber for Malthouse, The Bull, the Moon and the Coronet of Stars for Griffin, Merrigong and Hothouse, Big Baby for Terrapin and Late Night Story at the Adelaide Fringe. Van is a former Literary Manager of the Finborough Theatre London (2009-2011) and was Artistic Associate at the Malthouse Melbourne (2011-2013) before moving to her present position at the Guardian. Van’s first film, Octopus, won the first Jameson Screenwriting Award in 2008 – it can be viewed here: http://www.jamesonwhiskey.com.au/johnjamesonproductions/index.php?/. Van is currently under commission with Queensland Theatre Company / Queensland Music Festival for a new musical theatre work.